EMERGE helps you to find healthcare options near you. Know hours of operation and contact information. Do you know which walk in clinic or urgent care centre is available to you past 7pm? Have you visited your local hospital for a medical reason and would have preferred that they were expecting you? Make sure you stay informed with EMERGE so you can access the best available care as soon as you need it. 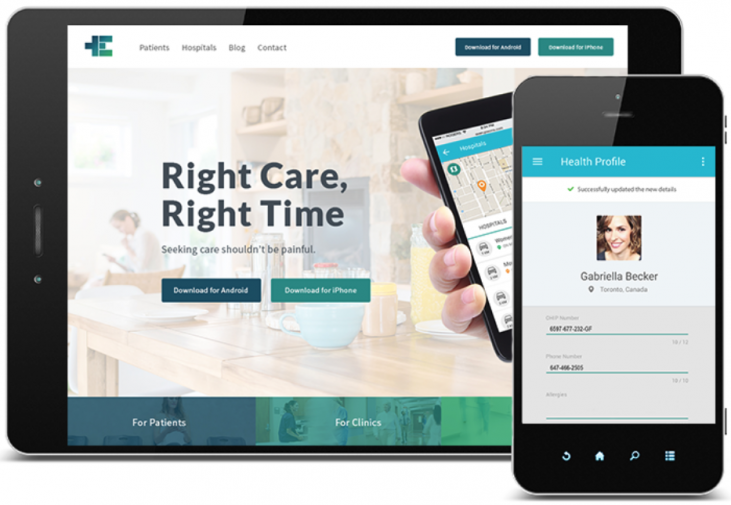 EMERGE – putting your health care decisions in your hands – literally.